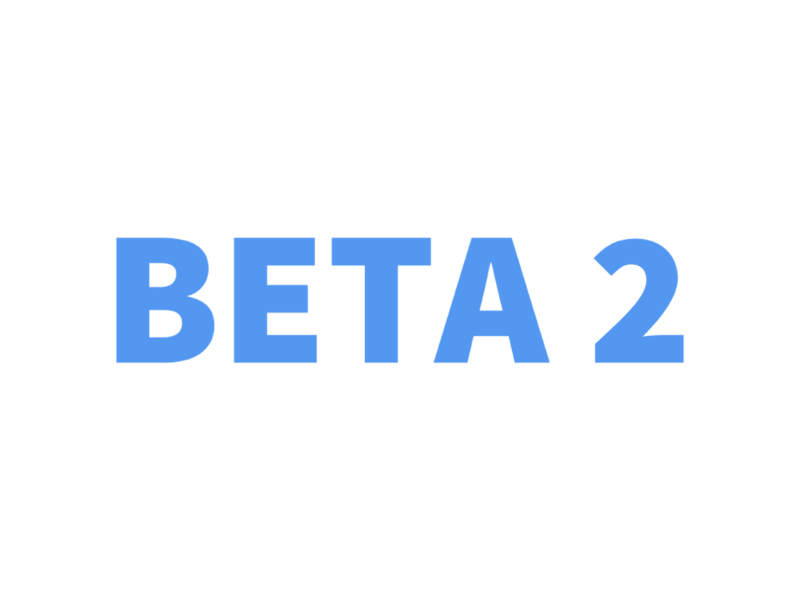 We’re excited to announce a new release launched today that provides you with the easiest way possible to update your apps to be iOS 12 compatible. 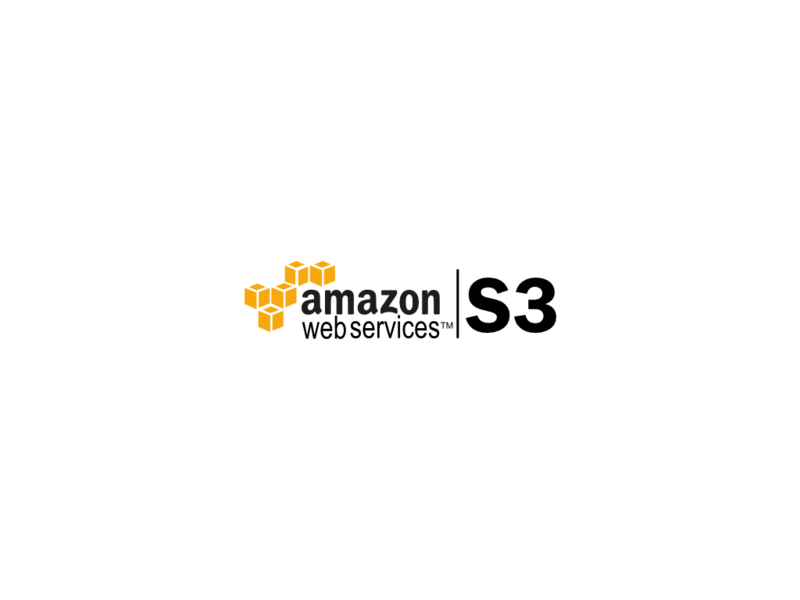 Our team of mobile experts has been preparing our platform for the iOS 12 launch and we are proud to have a release that includes full iOS 12 and Swift 4.2 compatibility. 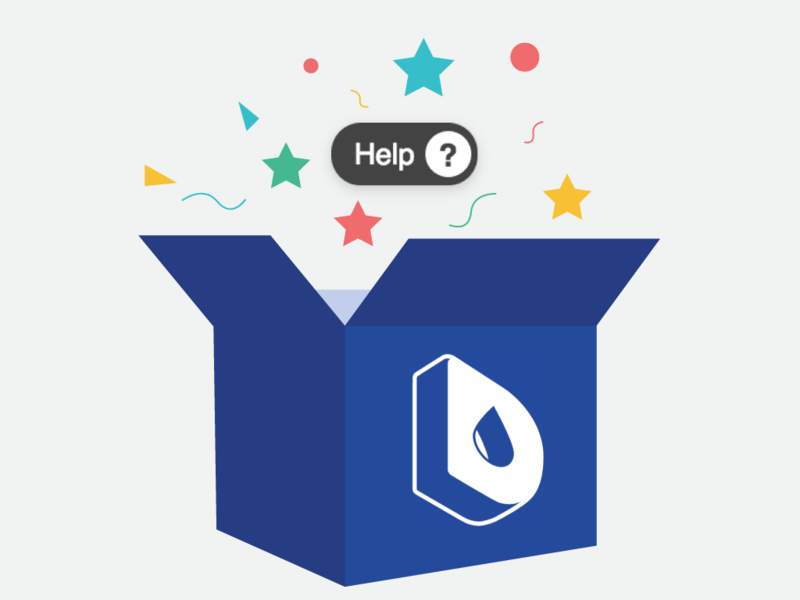 As an extra bonus, we’re also launching some major improvements that will make building a fluid and responsive mobile UI in Dropsource even easier. As of today (09/20/2018), all apps built with Dropsource will be compatible with iOS 12. 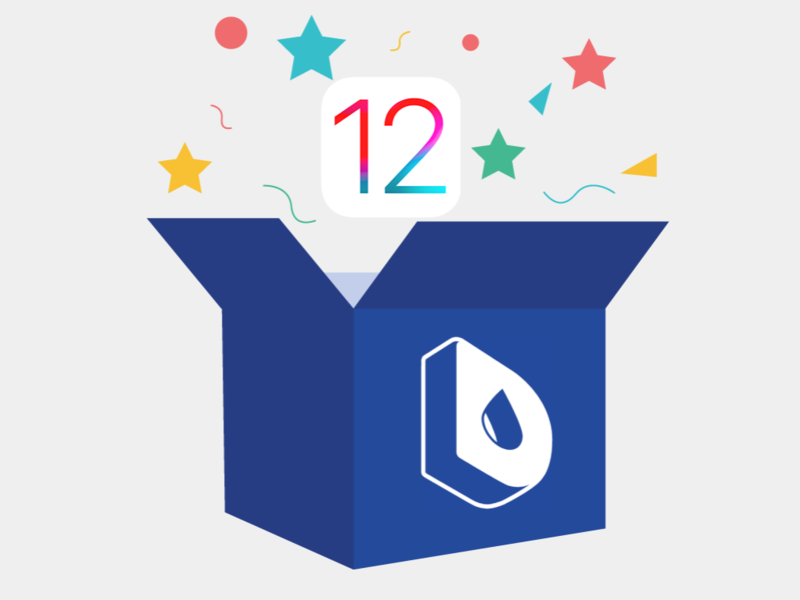 If you’ve previously built an app in Dropsource, to update your app simply open your project in the Dropsource platform, run a new build, and you’ll have iOS 12 (Swift 4.2) compatible source code ready to deploy. Note: You’ll need to run a new build on your iOS apps to update your source code to Swift 4.2 for iOS 12 compatibility. Be sure to test that everything is running correctly in your app before deploying your new version. Also please note that iOS 12 compatible apps (Swift 4.2) will only run properly on Xcode 10. We improved our constraints system to give you more granular control over how your app layouts adapt to different device sizes, helping you build an even more beautiful mobile UI for your app. You will now experience an easier to use and more robust editor for constraints, giving you far more control over your app’s layout and design. This improvement includes an updated constraints editor and the introduction of right and bottom constraints options. For more on utilizing our new constraints system, check out this Help Center article. In conjunction with our new constraints system, we’ve made updates to how our system generates source code for Android apps. All screen layouts in Android will now use the new Constraints Layout system rather than the older Percent Relative Layout system. In short, your Android apps will now contain cleaner and more modern code.